has unveiled two new smartphones, the HTC Desire 10 Pro and the HTC Desire 10 Lifestyle, both of which feature stunning design and flagship level features. The Desire 10 Pro has a 5.5 inch, 1080p Full HD display, 4GB of RAM, 64GB storage space and amazing high-resolution cameras. It has a 20MP main camera with preset options like sport mode and night mode, electronic image stabilization to provide smooth videos even with shaky hands, and auto HDR on both the front and rear cameras. with the 13MP front camera that features a new 150-degree Selfie Panorama mode. 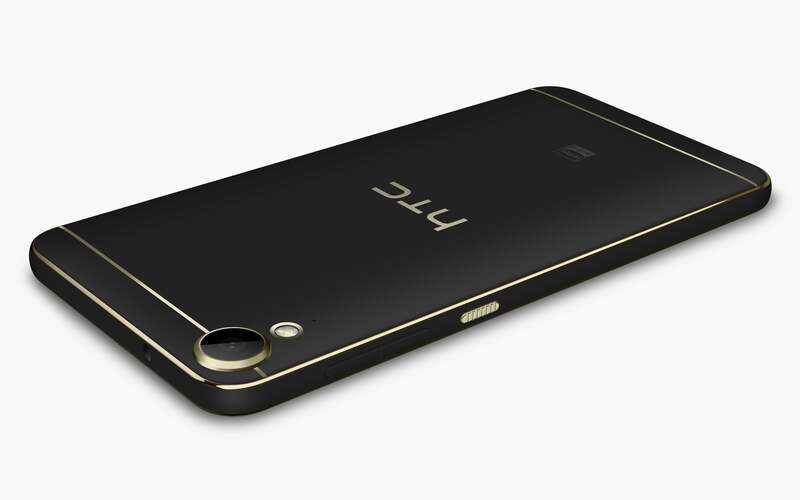 HTC Desire 10 Pro.Image credit: HTC. A fingerprint sensor that recognizes your finger from every angle and position sits on the back of this model too. The HTC Desire 10 Lifestyle boasts a 5.5-inch, 720p HD screen, up to 3GB of RAM, 32GB storage space and HTC BoomSound Hi- Fi Edition plus 24-bit Hi-Res audio. Both smartphones offer up to 2TB of and share the same stunning look with metallic gold trim that complements the matte finish. Available in four distinct colors -Stone Black, Polar White, Royal Blue and Valentine Lux- the HTC Desire 10 Pro and Lifestyle blend function and fashion… flawlessly.